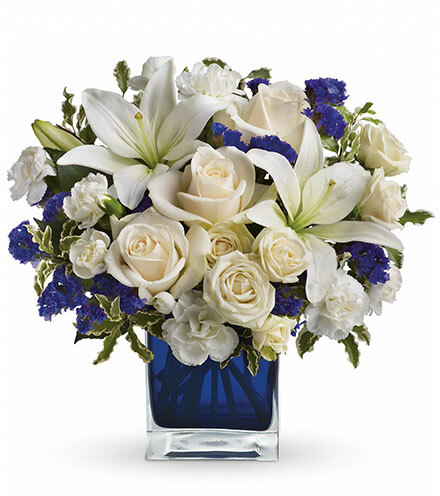 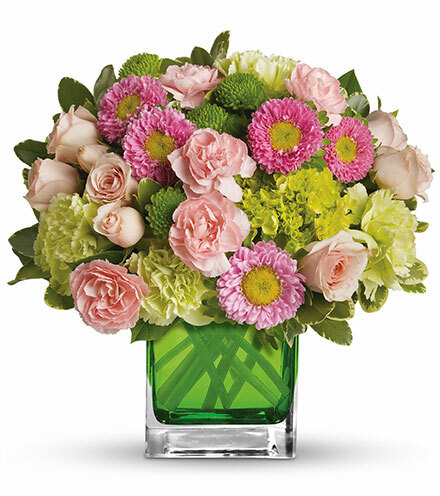 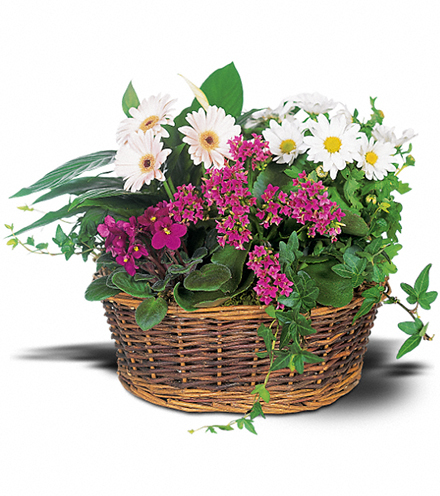 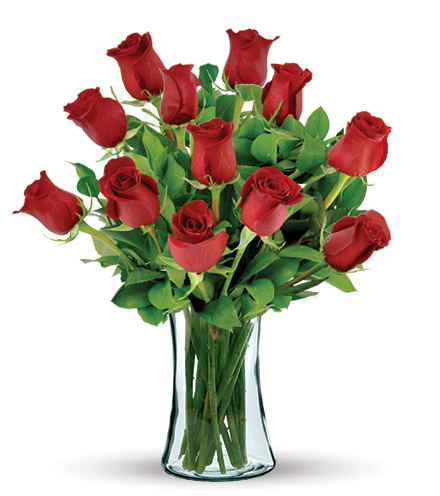 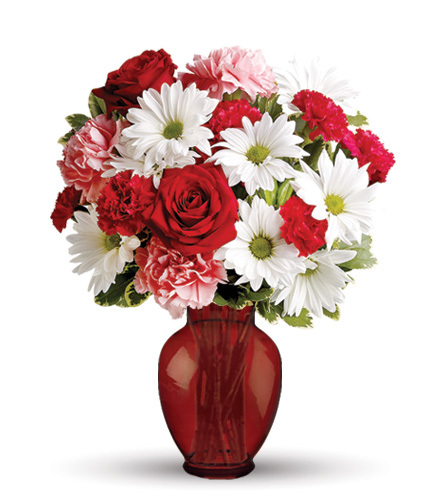 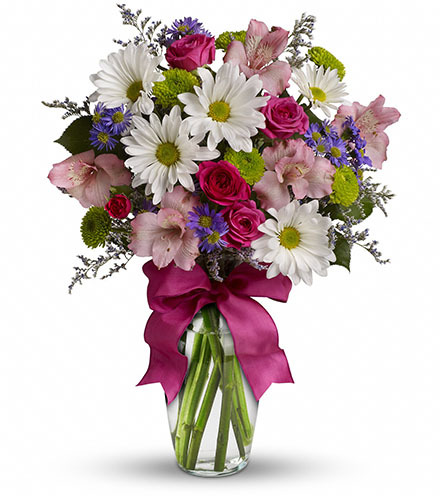 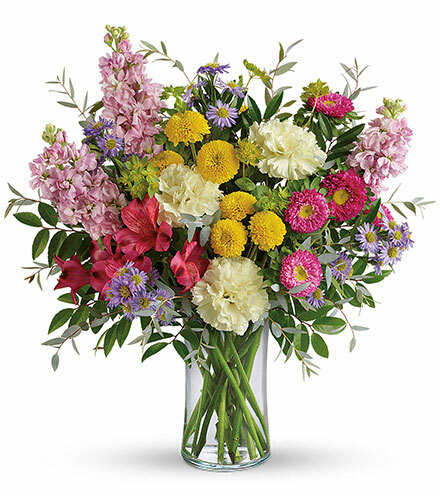 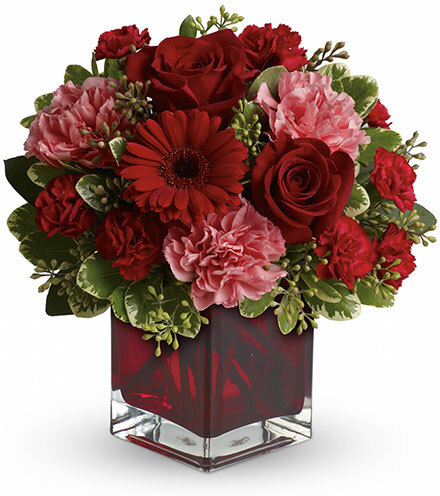 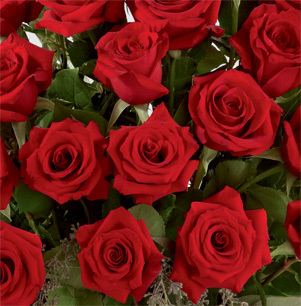 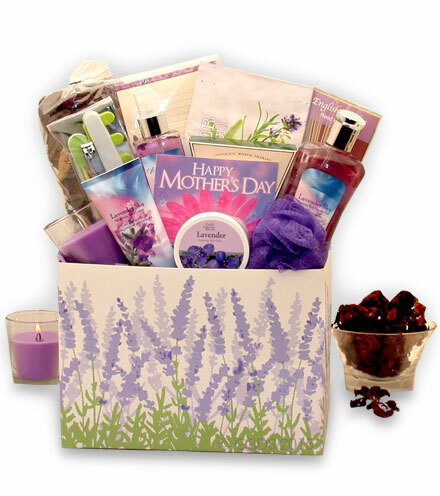 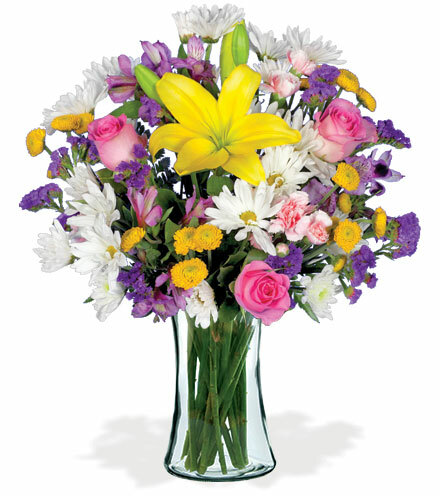 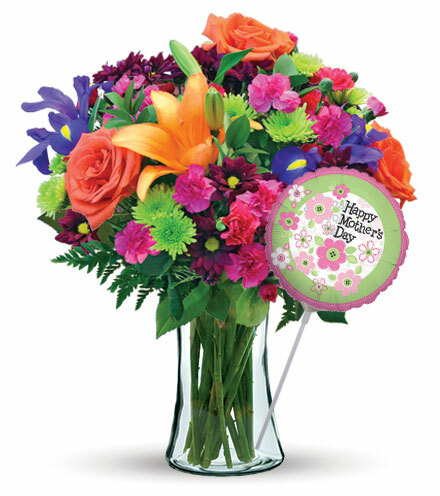 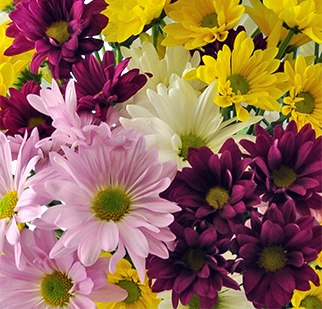 Celebrate any occasion with this sophisticated pink flower arrangement. 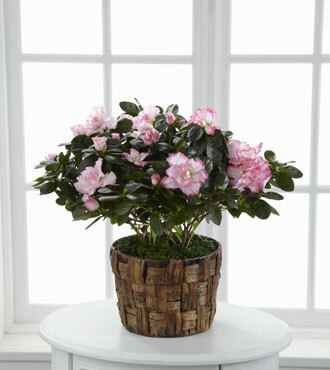 The beautiful blossoms of a stunning azalea plant are combined with pink flowers and rustic branches to create a timeless floral basket. 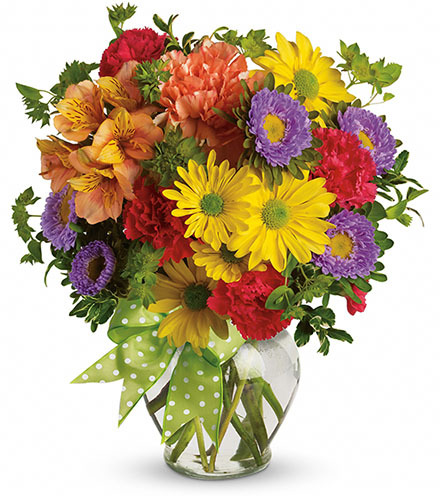 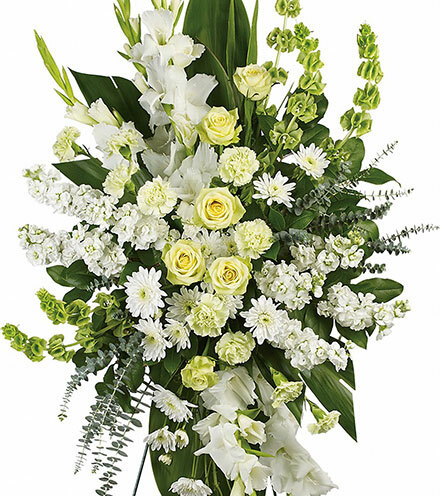 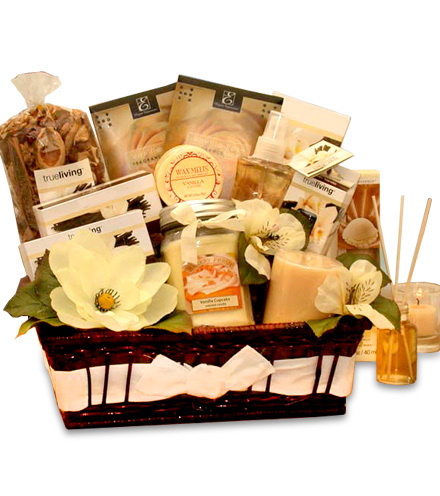 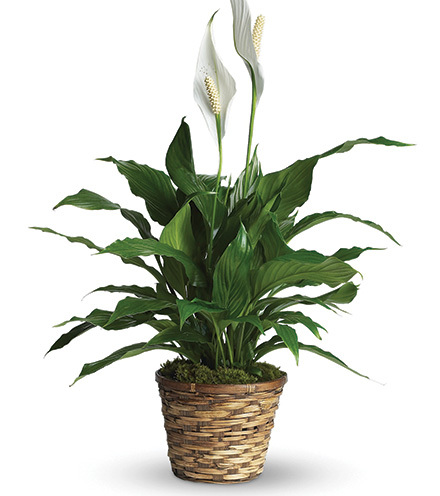 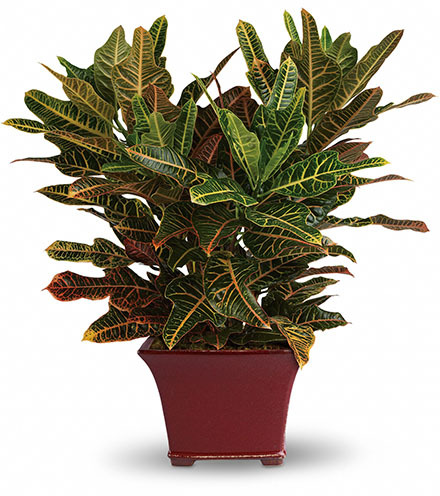 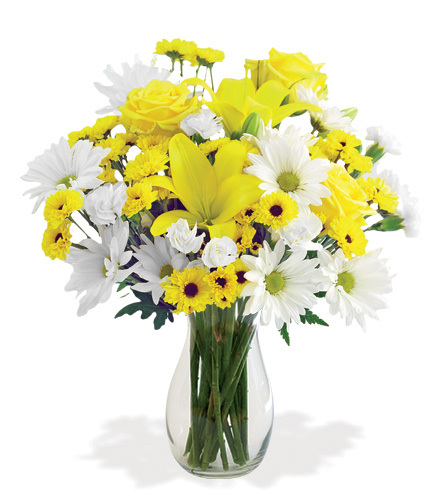 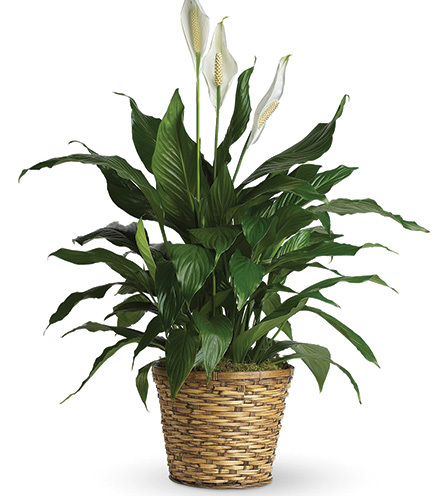 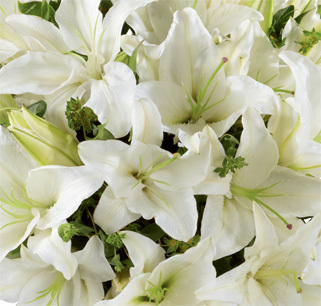 These flowers and plants are brought together by a banana leaf pattern wrapped around the pot of this sweet bouquet.